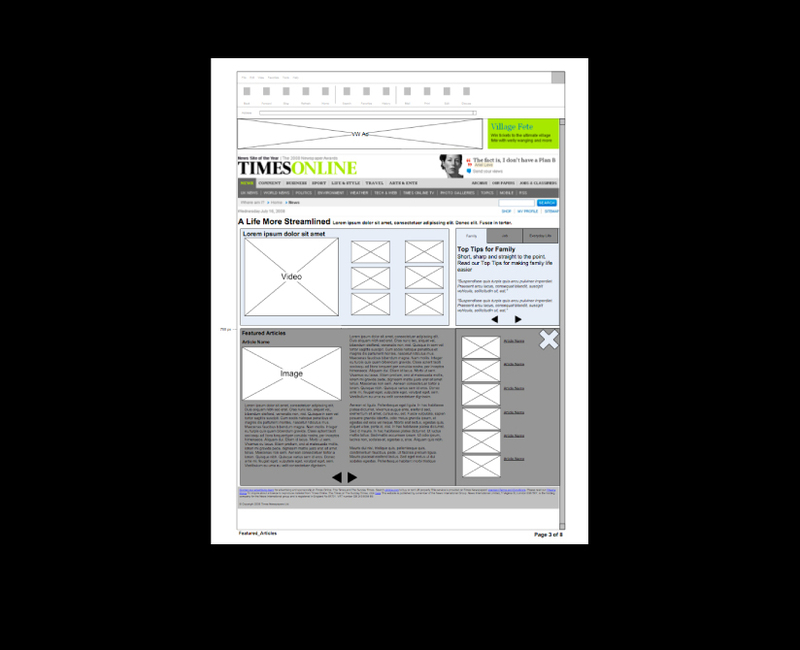 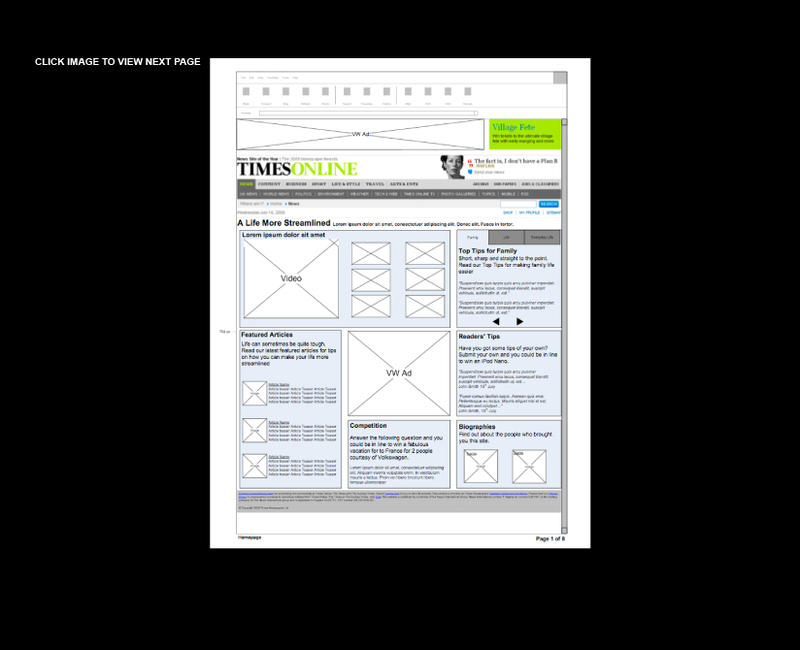 For the launch of the VW Passat, Volkswagen teamed up with TimesOnline to promote the new microsite. 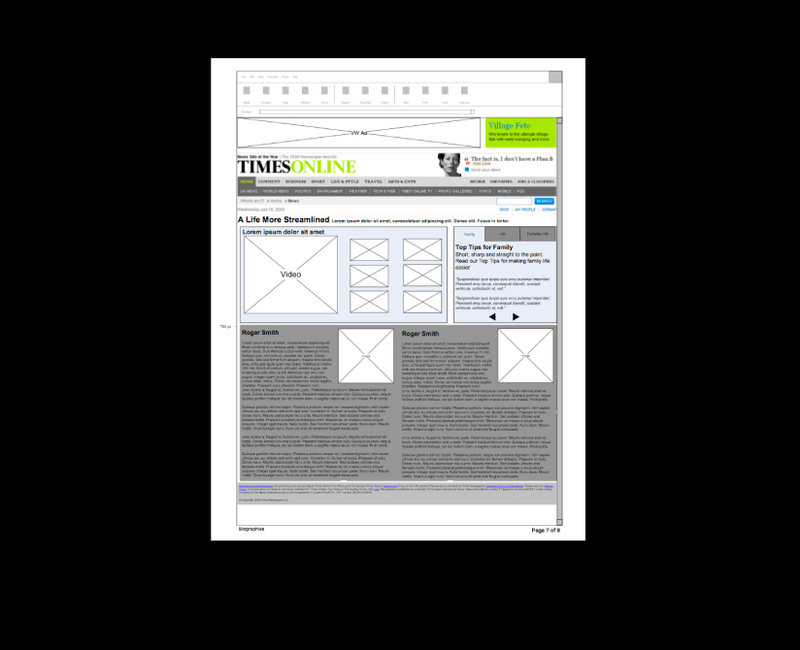 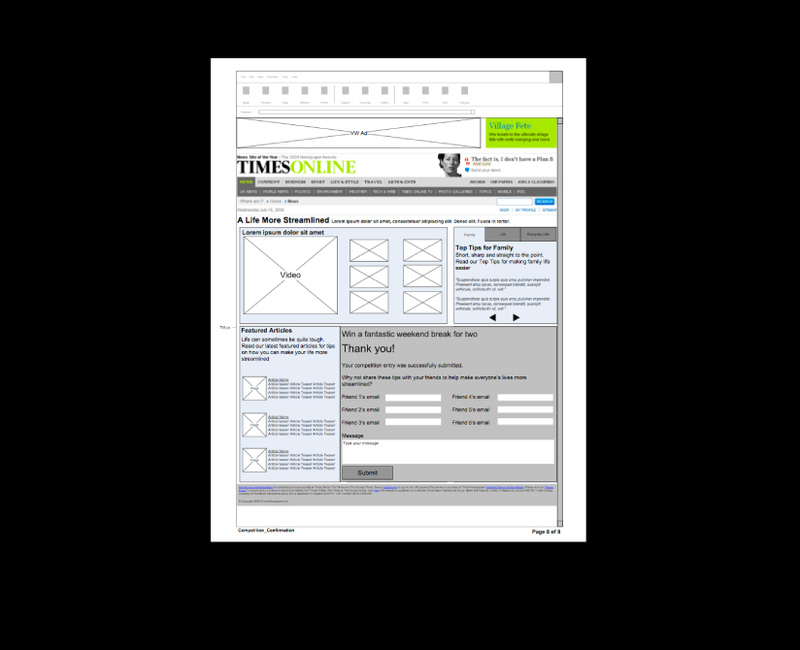 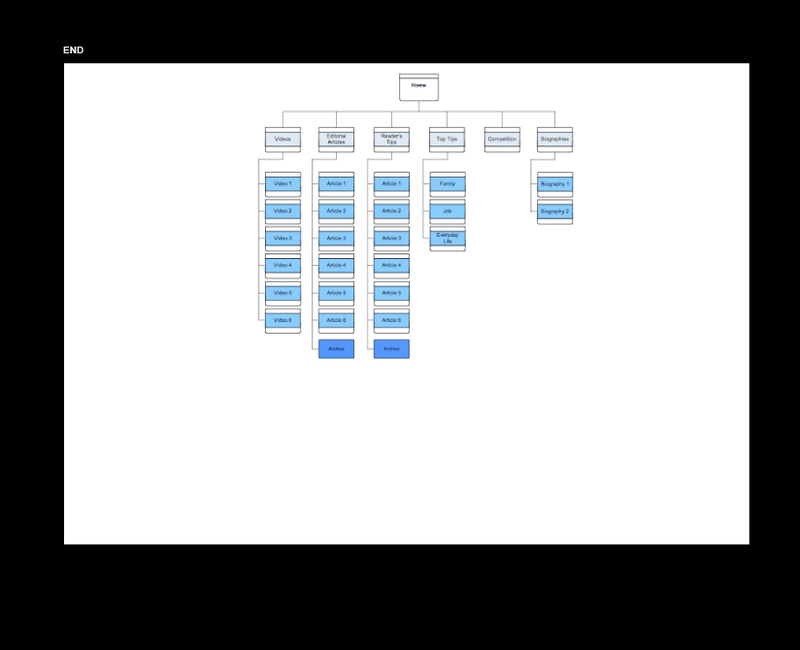 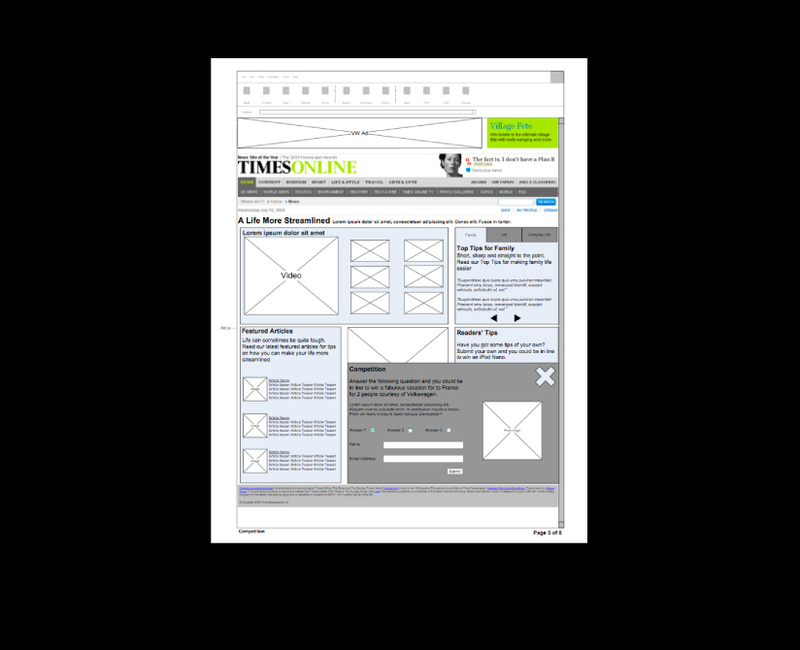 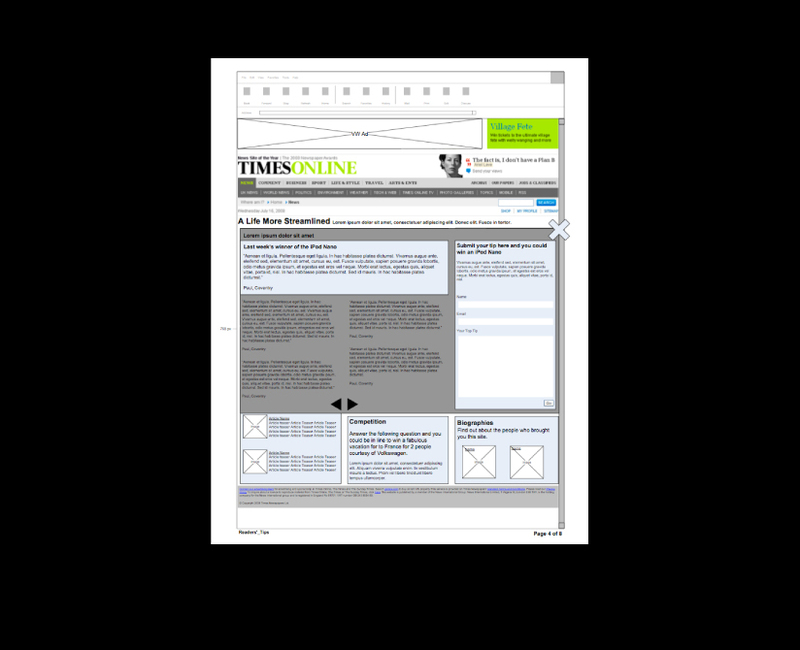 I was charged with designing the architecture of a Flash microsite that would sit within the TimesOnline website - the first of its kind for the newspaper. 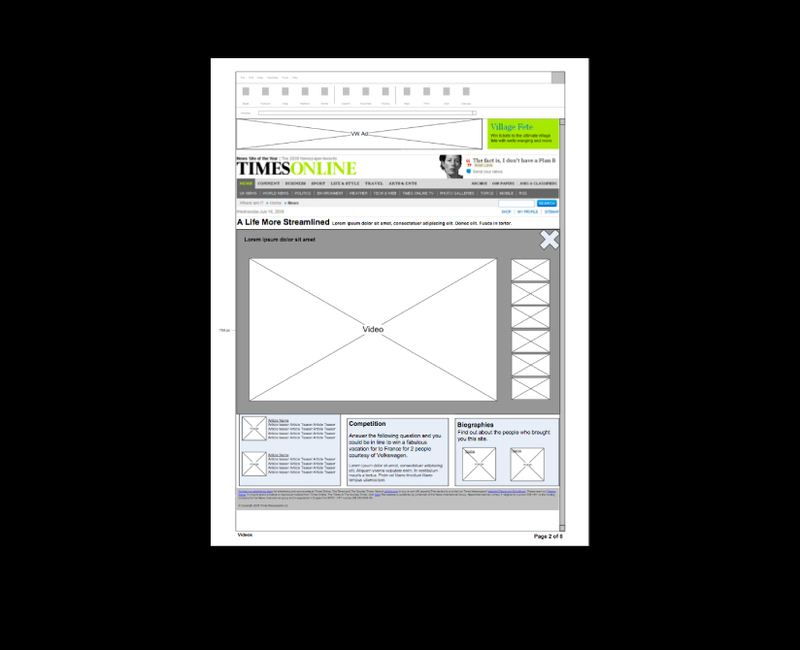 This microsite was to showcase videos, posts and user-generated content to be updated on a weekly basis for a total of six weeks.